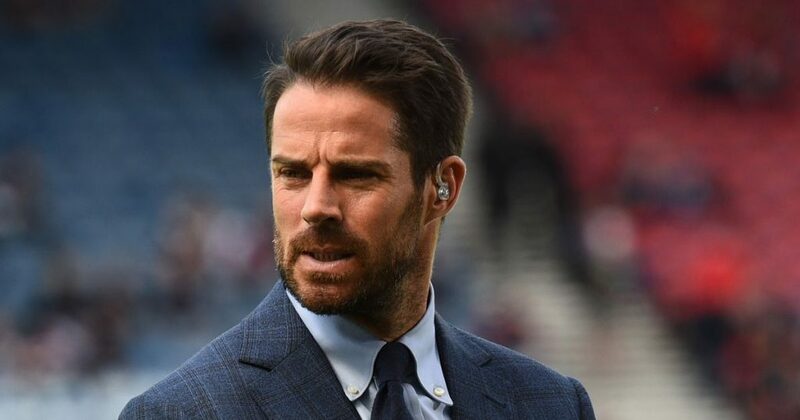 The English giants need to be ruthless and decide against club legend if he cannot meet that objective, says Jamie Redknapp. Redknapp feels that Manchester United have to place themselves higher than London duo Arsenal and Chelsea for Ole Gunnar Solksjaer to be handed keys to the hot seat. The Norwegian, on his part, has made a superb start since replacing Jose Mourinho almost 2 two months ago, winning 10 of his 11 matches in charge. However, the biggest test of his reign will come Tuesday night, when the Red Devils host French champions Paris Saint-Germain at Old Trafford in the Champions League pre-quarters. Win or lose that tie, former Liverpool man Redknapp is of the belief that the Premier League is what will define Solskjaer’s future. 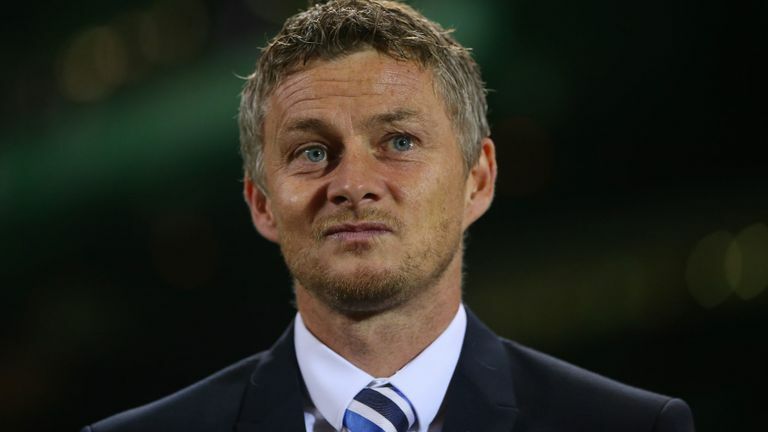 He told the Daily Mail: “When Ole Gunnar Solskjaer took over from Jose Mourinho in December, the top four was the last thing on anyone’s mind. Steady the ship and restore some pride, those were the objectives. Possibly have a run in the FA Cup, too, but not qualify for the Champions League. “Saturday’s victory over Fulham, Solskjaer’s eighth in his nine Premier League games so far, lifted United into the top four for the first time since the opening weekend. Now, they are the favourites to stay there — and finishing above Arsenal and Chelsea has to be his goal. “Once again, Arsenal are struggling on the road. They have not strengthened an error-prone defence that is yet to keep a clean sheet in an away game. Chelsea — United’s other rivals for fourth place — are woefully inconsistent, losing 2-0 to a poor Arsenal side, 4-0 at Bournemouth and now 6-0 at Manchester City. Fail to finish above both these teams and Solskjaer cannot get the job full-time. The 45-year-old also cannot wait to see how United do against PSG, and added that Paul Pogba will hold the key. “Paul Pogba sums up the change in mood. He is scoring the goals, supplying the assists and making the passes at key moments. On current form, he is the best midfielder in the Premier League. “I cannot wait for his midfield battle with Marco Verratti on Tuesday. How will he combat Pogba’s athleticism? Neymar and Edinson Cavani will miss the first leg clash for the Parisian giants, with the former put for the foreseeable future due to a broken metatarsal. United, and Solkajaer’s, future will almost hinge on the mega cash with PSG, for beating one of the continent’s best sides and advancing onto the quarterfinals of the Champions League will not only do wonders for the club’s players and it’s success, but could the interim manager’s hopes of landing the top job on a permanent basis!